As Pokemon Go becomes more and more connected and social, parents may feel a little uneasy releasing their kids out into the dangers of the Pokemon Go just like that. 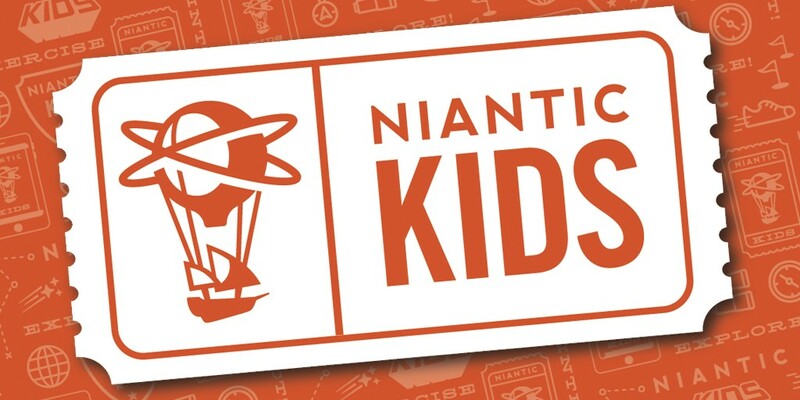 That is why Niantic has announced that parents will soon be able to control their children’s account with the use of Niantic Kids. This will allow parents to vet and approve their children’s privacy and permission settings before things go out into the openness of the internet. You can find out more Pokemon Go’s blog here.